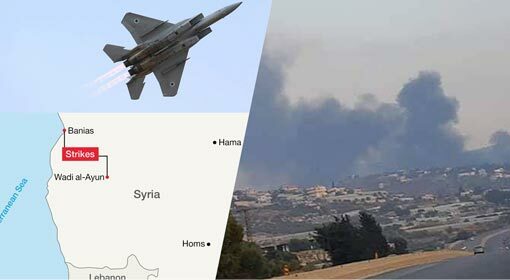 Jerusalem/Damascus/Moscow: The Syrian media accused the Israel military of targeting a military post and a hospital building near the Quneitra border in southern Syria. Russia has expressed displeasure over the Israeli action and has said that the Israeli action was unjust. 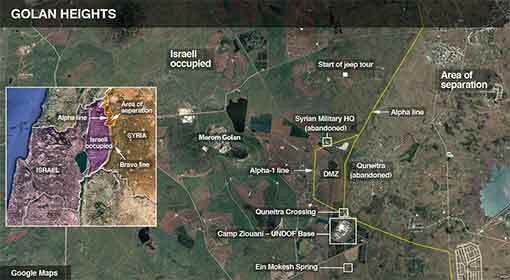 The Israeli tanks deployed in the Golan Hills launched rocket attacks on the Quneitra town. As per media reports, there was major damage to the property in the Jubata al-Khashab area. The media have claimed that a hospital building was also damaged in this attack. But Israel has not given any reaction regarding this attack. Last year, Israel carried out hundreds of attacks in Syria. 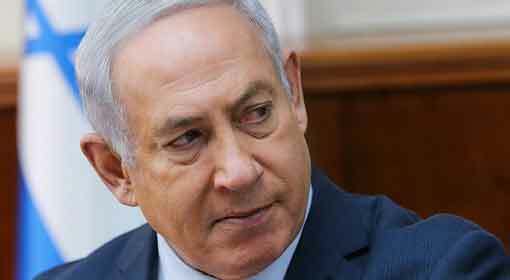 Israel has accepted the responsibility of these attacks carried out to stop the military movements of Hezbollah and Iran in Syria, and Israeli Prime Minister, Benjamin Netanyahu had warned that these attacks on Iranian locations would continue. Till date, Israel has carried out attacks in areas around the Syrian capital of Damascus and the northern Syrian border. But as per international media, Israel has issued a warning about the Iranian military movements in the Quneitra region, with these attacks carried out in southern Syria. 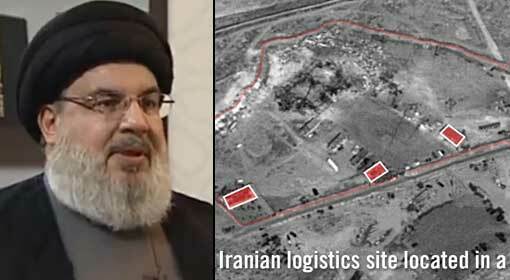 Last year, Iran and Hezbollah had made military movements in the Quneitra city. Israel had carried out firing and launched rocket attacks, accusing that the Iranian and Hezbollah soldiers are moving dangerously close to the Golan Hills border. 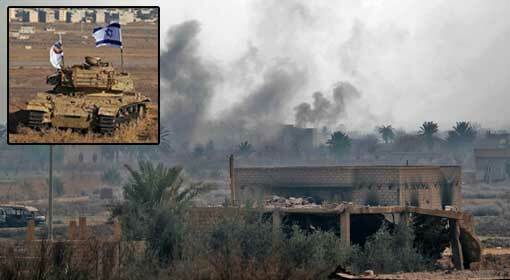 Israel had also made a demand with Russia to pressurise Iran to withdraw its soldiers away from the Israel border. Following this, the Israeli military took this action. Meanwhile, Russian Vice President, Sergei Ryabkov said that Israeli security is the highest priority for Russia. 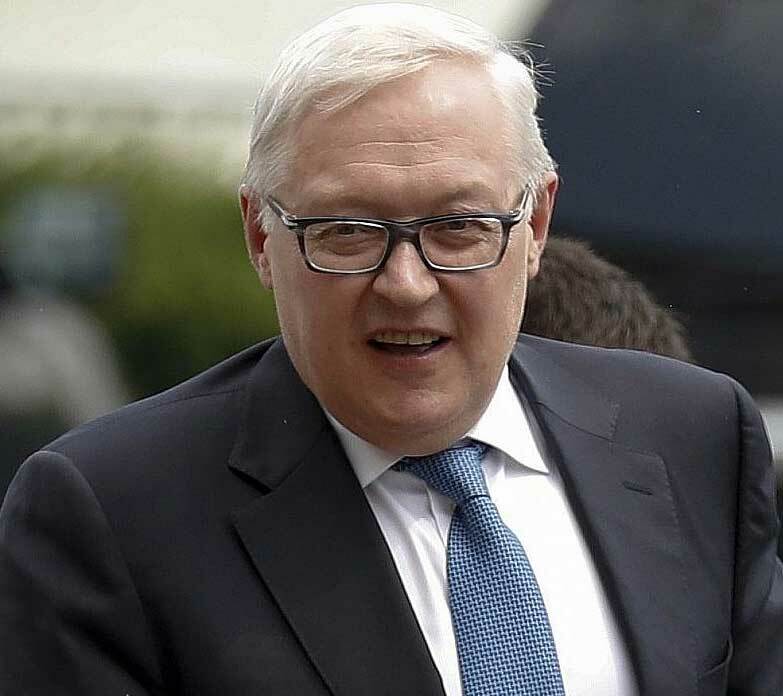 Ryabkov said that the Israeli attacks in Syria are illegal and not acceptable to Russia. 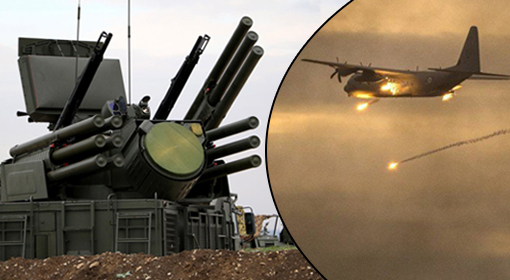 Russia has expressed severe displeasure over the Israeli attacks, even in the past. 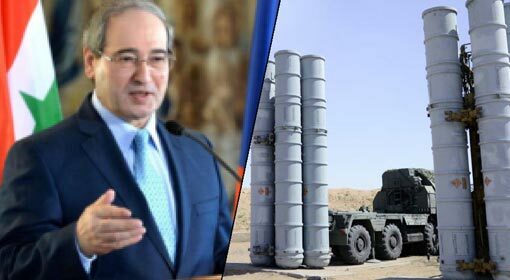 But Israel had warned Russia along with the Assad government that the attacks will continue, claiming that they are necessary for the security of Israel.